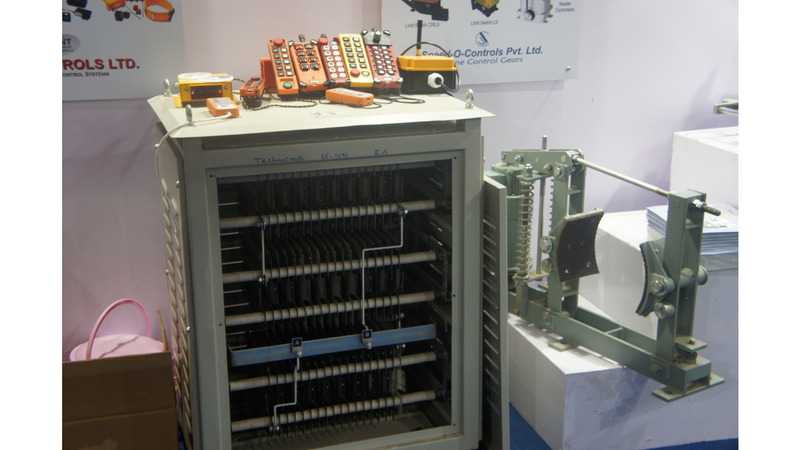 Resistance Boxes are used to add resistance into an electric motor circuit for modifying the performance characteristic of slipring induction motors of EOT cranes, rubber mills, steel rolling mills, cement mills, power plants, conveyors, coke oven, blowers etc. or speed control and developing starting torque with low starting currents. They are also used as Dynamic breaking resistor for V.V.F.A.C. Drives, electric loading of ac alternators, de generators and dynamometers. Resistors are designed to meet requirements of both A. C. & D. C. Applications.